Brooks Morgan is a data analyst at the Johns Hopkins Hospital and received his Master of Science in Public Health from the Department of International Health at the Johns Hopkins Bloomberg School of Public Health. His primary interest is in reducing social inequalities through improving health. In this position, he is involved in data analysis, manuscript production, and student mentorship. 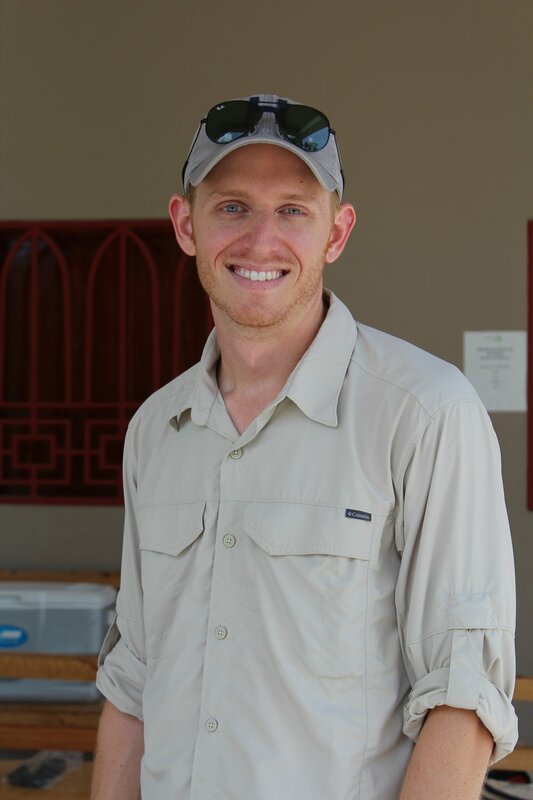 He also has field experience that includes protocol development, mobile data collection, and site management in Haiti, Uganda, and Peru.